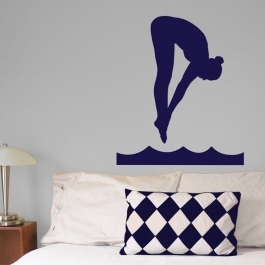 If you like swimming and diving, we have the best diving gifts! 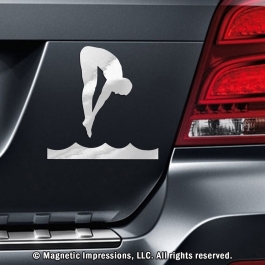 Diver car magnets for men and women easily stick to vehicles. 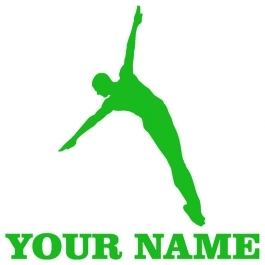 Diving window decals can be personalized with your athletes’ name. Shop unique gifts for diving teams today.